If our offer sounds too good to be true, we can assure you that it is 100% the real deal! We invite you to connect with us to discuss how we can help you relieve your financial burden forever. Our goal is to help you work towards your goal, and we will put in the time and effort to make sure that you understand the process every step of the way. How it is possible that we can make you an all cash offer for your house? How can we help you to halt foreclosure in the Baltimore area? Want to know more about who we are as a company? Have any other questions you want to ask us about our process? We are committed to proving to you that we are legitimate home buyers. Feel free to email us through our contact form below for a reply within 24-48 hours. Alternatively, you can get immediate answers to your questions by giving us a call at (410) 705-5800 today. 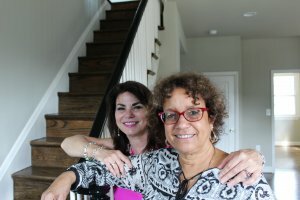 We are proud to serve homeowners in the Baltimore area and we are looking forward to discussing your options with you! We are excited to hear from you! Use this web form to contact us by email and we will get back to you within 24-48 hours. If you’re being threatened with foreclosure, it’s important to know that you have options. 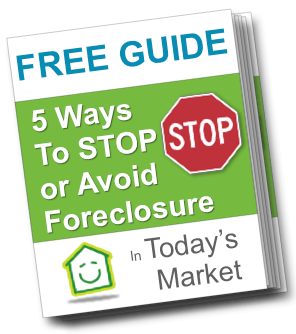 We can tell you How To Stop Foreclosure with our FREE Stop Foreclosure Guide. We can help you to evaluate your situation and help you learn how to get cash for your property.